estate for sale, foreclosures & foreclosed real estate, land, and all types of real estate in Lake Villa. Villa Real Estate Values with our CMA valuation for selling their Lake Villa Real Estate. Sell My Home | Lake Villa Home Values | What is My Home Worth? Lake Villa Real Estate. 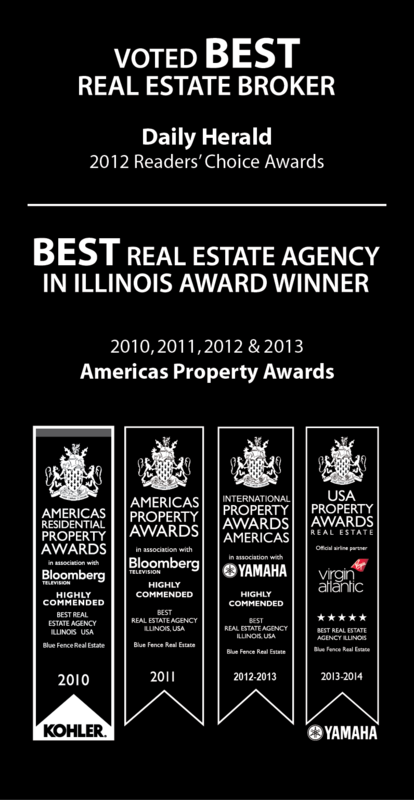 Search Real Estate For Sale Listings in Lake Villa, Illinois 60046.